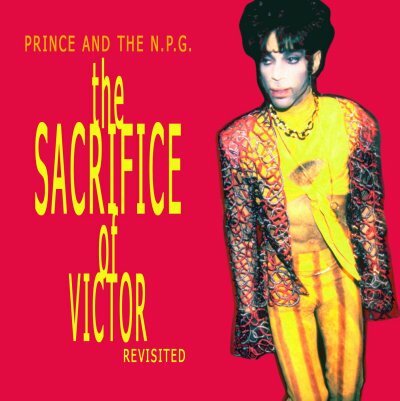 Sourced from the official Japanese Laser Disc release ‘The Sacrifice Of Victor’ this differs from the majority of other releases of this show as this is an audio-rip of the official release. Because of this it is one of the few which is in soundboard quality and 4DaFunk have expertly removed the spoken interviews/segues between a number of the tracks – which means this flows perfectly as a live recording. The downside of having an audio-rip from the official release is that the show is incomplete and missing a number of tracks which can be found on the (albeit excellent quality) audience recording. To be perfectly honest this is one of the only 1993 aftershows which I can’t get my teeth into as Prince’s involvement is pretty minimal in comparison to most others. Both Mavis Staples and The Steels share the stage action, and whilst their input is above criticism, they do take the slightly funky edge off proceedings and even Prince’s moments on ‘The Ride’ and ‘Peach’ can’t save this.